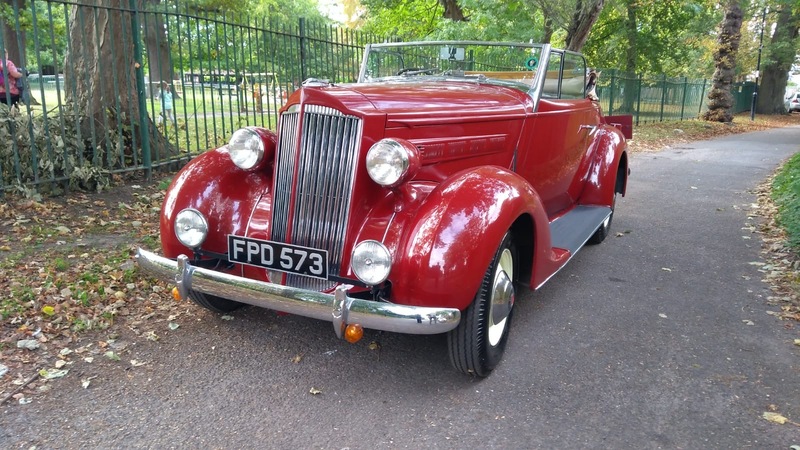 A 1937 Packard 115C convertible coupe discovered in a garage in 1979 is among the featured lots for the Coys collector car auction scheduled for Saturday at Syon Park, which is located only two miles from where the car was assembled. 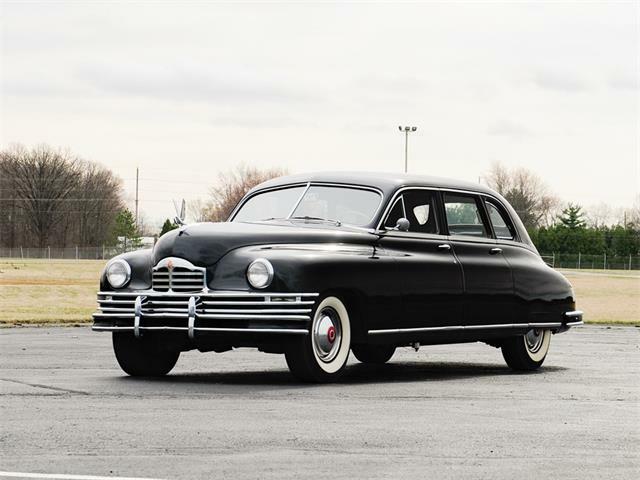 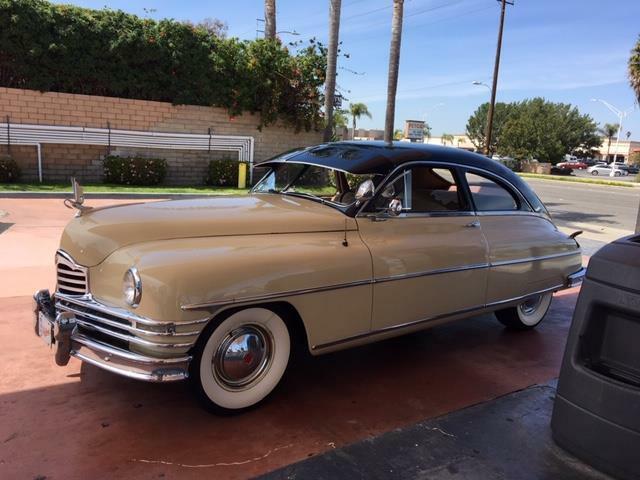 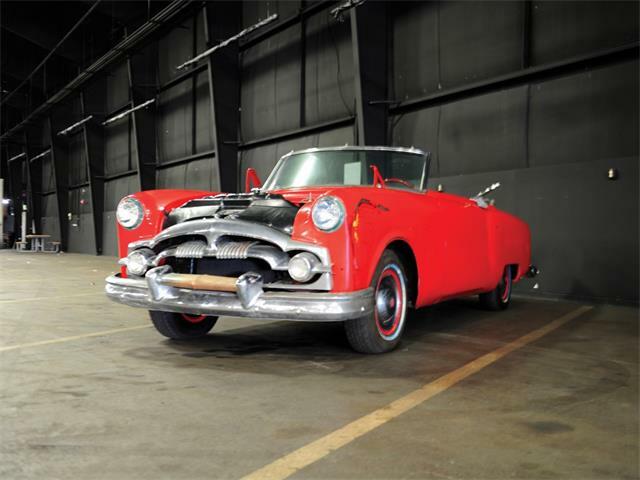 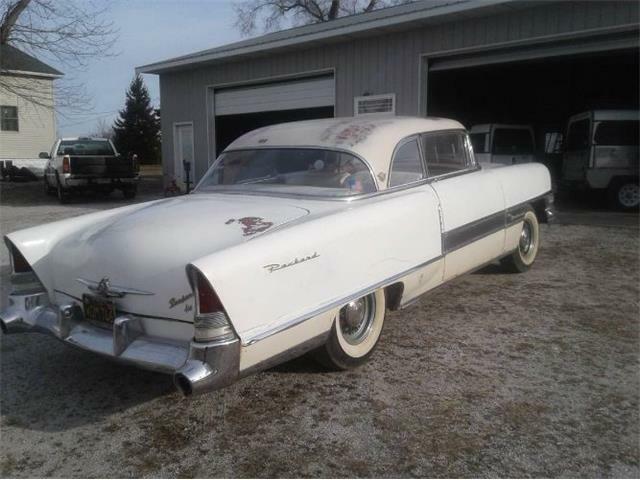 Yes, the auction is taking place near London, not near Detroit, but as Coys points out, before World War II, Packards were shipped partially completed to Brentford, West London, where their final assembly took place at the Leonard Williams dealership. 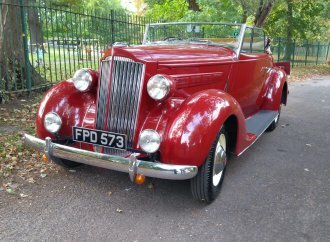 Williams was the Packard distributor for England. 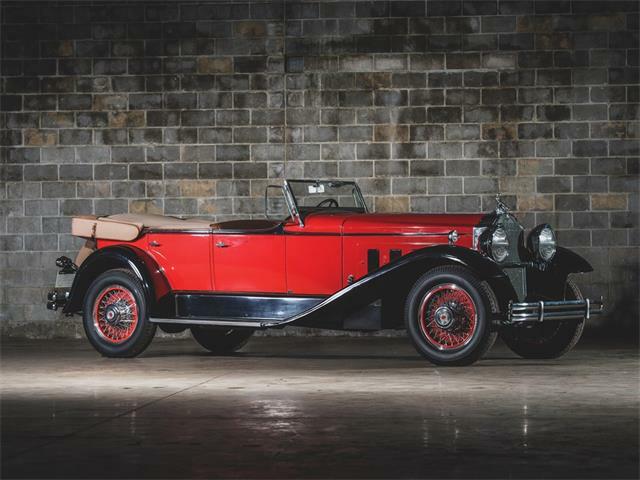 The car on the docket is a rare — perhaps the only? 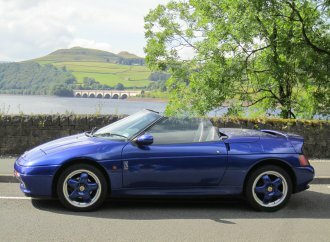 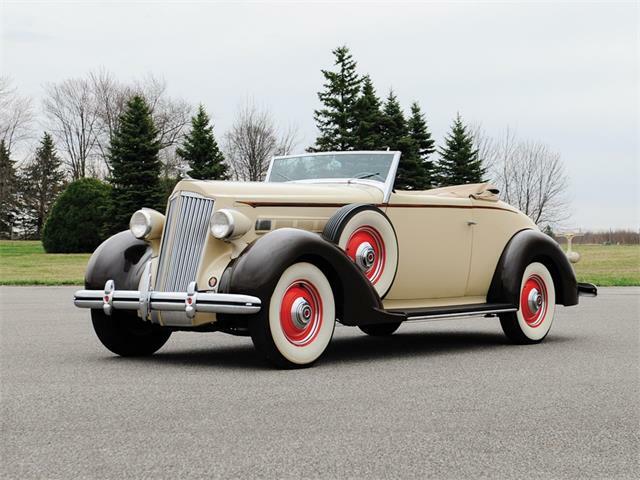 — such 115C convertible coupe done with right-hand drive. 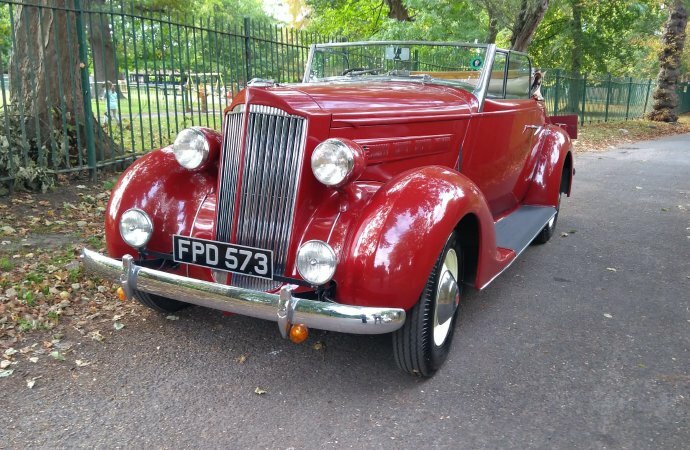 Coys believes the car was built as a 21st birthday present. 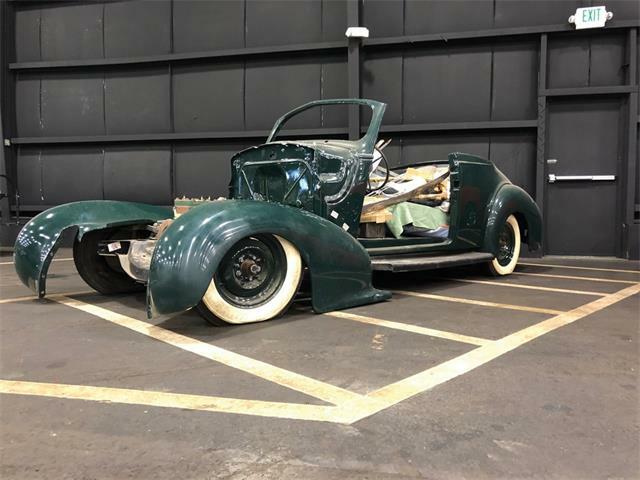 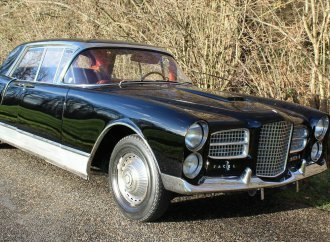 The car was discovered by the consignor’s father and the previous owner had begun, but not completed, the car’s restoration. 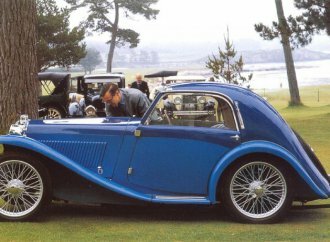 The consignor’s father spent the next seven years finishing that restoration, and then displayed the car at such events as the Biggin Hill International Art Fair and the Bromley Pageant of Motoring. 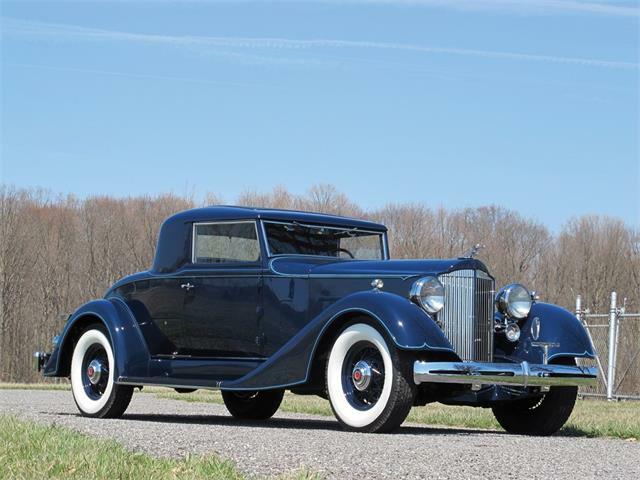 The 15th Series Packards were introduced in the fall of 1936 with 50 versions available. 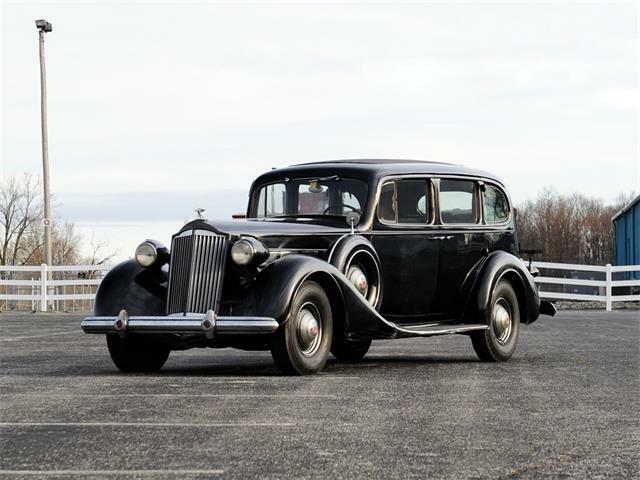 The car was Packard’s entry into the mid-priced range, and were so popular that for the first time Packard production set a record 109,518 vehicles. 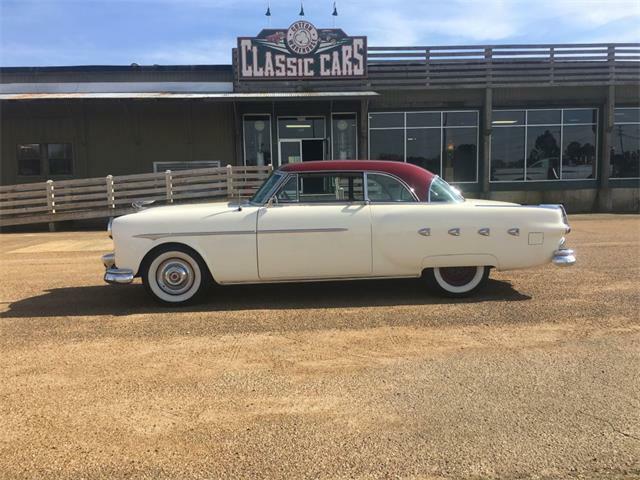 The company’s new inline 6-cylinder engine was based on a shortened version of its 8-cylinder powerplant and was rated at 100 horsepower. 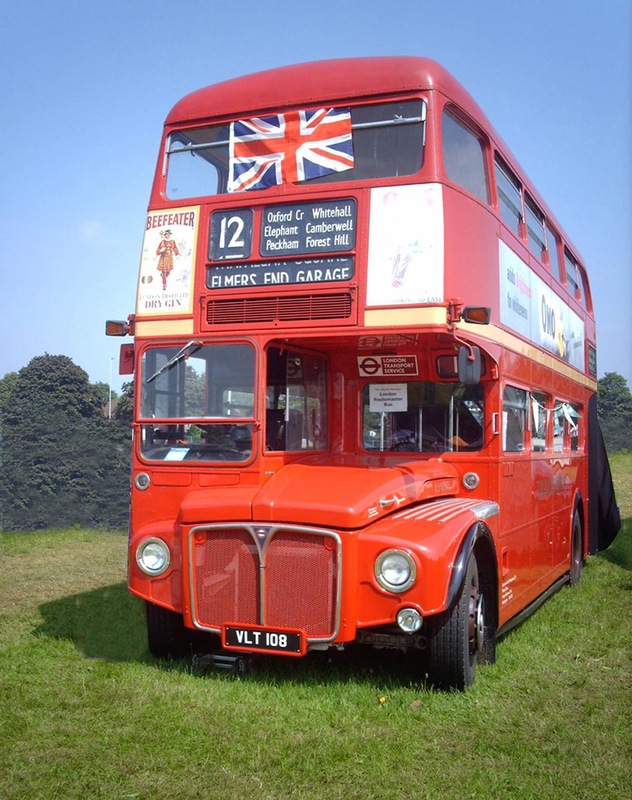 Among other vehicles on the auction docket are a 1959 Leyland AEC Routemaster double-deck bus by Park Royal, a 2005 Mercedes SLR McLaren, a 2001 Ferrari 550 Barchetta Pininfarina, a 1971 Rolls-Royce Corniche, a 1992 Lamborghini Diablo and a 1973 Iso Fidia. 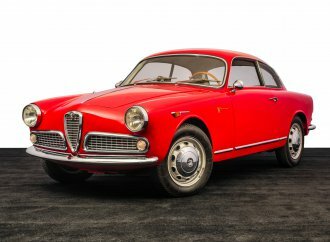 Does Coys’ docket inject disruption into ‘sensible’ auction market?